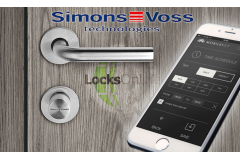 Simons Voss Access Control at last the UK can benefit from the simplest of systems to control access. Long gone are the days of running cables to the doors, getting electrician to fit fuse spurs. Unsightly trunking and huge magnets situated at the top of doors that conventional systems adopt. 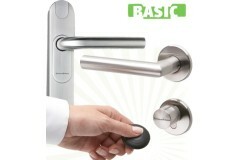 Looking for card or fob entry systems? 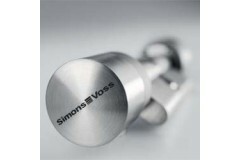 Simons-Voss keyring & key-card door entry systems are a high quality access control solution. 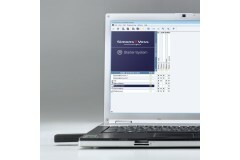 These systems remove the possibility of codes being seen or heard by unauthorised persons. If you want to find out if this system will work for you, and what else you may need, please speak to Darrel, the head of our tech team, as seen in the photo to the right. WaveNet is a radio network for connecting digital locking cylinders, SmartHandles and SmartRelays to a central computer. 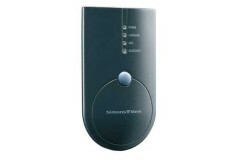 This is suitable for use with the Enterprise System Only..
For up to 20 doors with 100 users, the MobileKey system is by far the most economical and easy to se.. 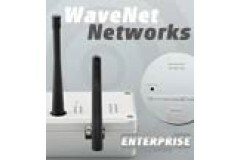 This kit has been specially designed for clients, who require cost efficient access control for .. This kit brings complete interaction of the systems to your fingertips. By allowing you to have .. Programming device for MIFARE ? 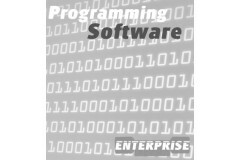 Classic SmartCards, is only required in conjunction with the Smart ..
Software LSM Basic Edition for installation on a PC or Laptop (please refer to the system requiremen..
Simons Voss Stand Alone Proximity System; ideal if you have 1 door you want to control access throu.. If you're looking for a comprehensive, wireless access control system that is easy to install, then ..
Finding a wireless access control system with audited trail and timed access parameters that is both..